CAS engineers will invest time in a solid economical design that meets our customer requirements. Our design will consider such requirements as scalability, installation costs, product life as well as long term support and maintenance. CAS can develop simple economical designs using value engineering components for customers requiring cost effective solutions. We can also provide all detailed drawings and documentation to meet the most stringent industrial specifications. CAS can design and built to International standards. 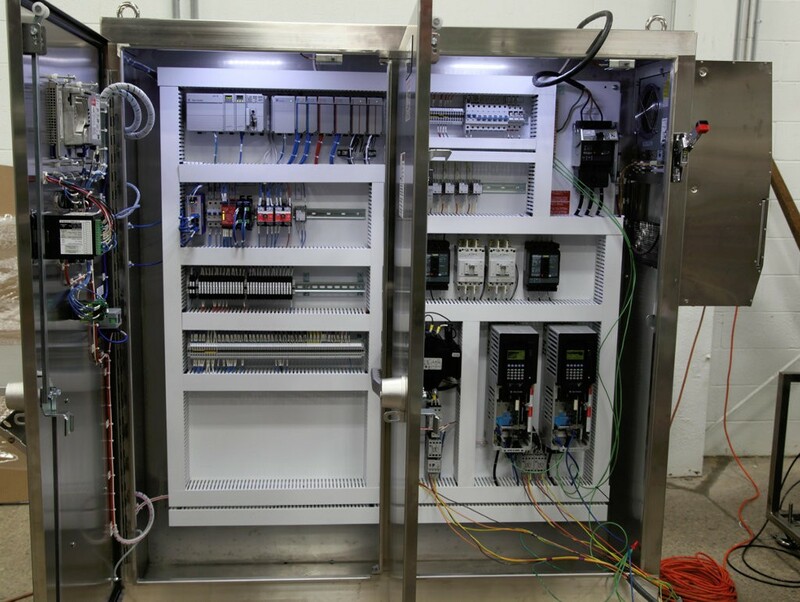 CAS design and build Control Panels compliant to any and all of the following industry standards: NEC, NEMA, UL508 and CE. Panels built at our location can be cUL marked. CAS builds panels to any NEMA standard as typically required by the Food & Beverage, Live Science or Chemical industries.